This book explains how to create repeat patterns in a line, on the plane, as tiles and as Escher-like repeats. 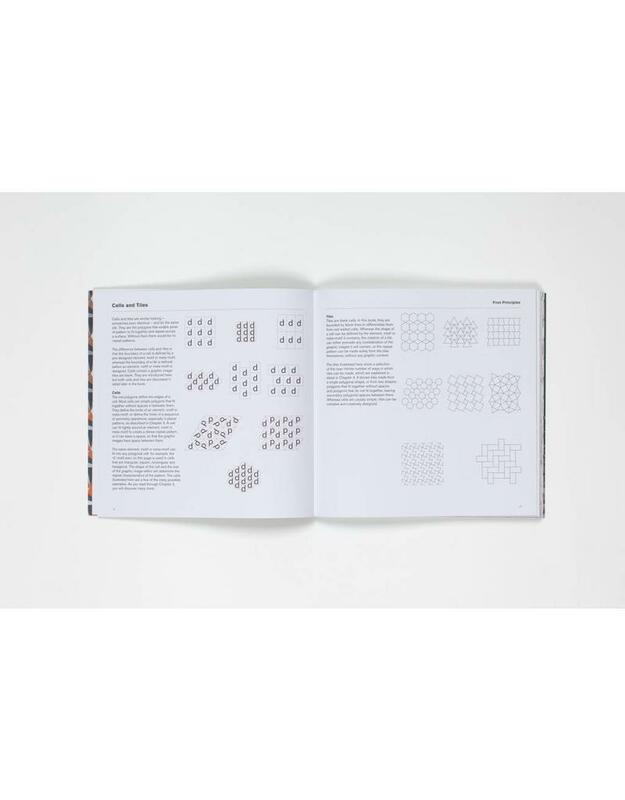 This book explains, in simple steps and non-mathematical terminology, how to create repeat patterns in a line, on the plane, as tiles and as Escher-like repeats. 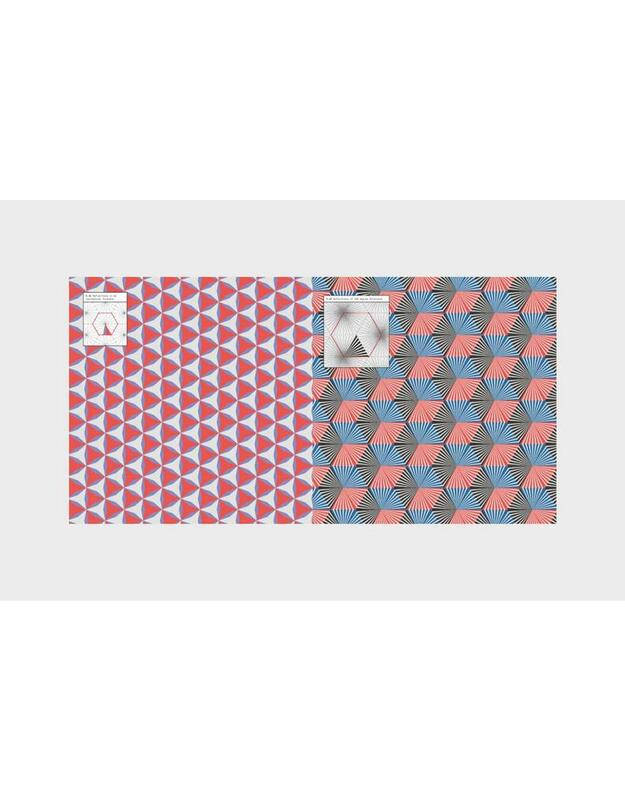 The book also shows how to make 'wallpaper repeats', where the elements of the pattern merge into each other, apparently seamlessly. 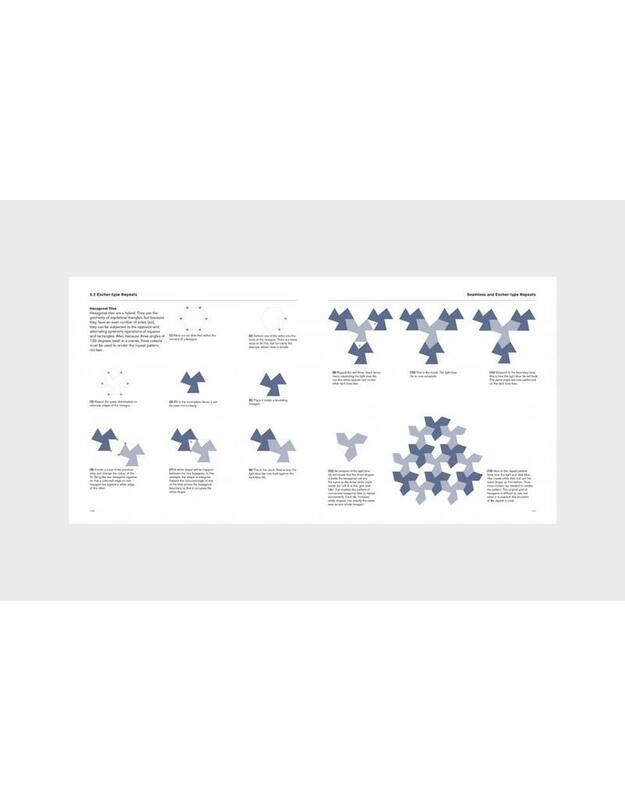 Using letters as the basic elements, the book demonstrates how all repeat pattern-making comes out of four simple operations: translation, rotation, reflection and glide reflection. 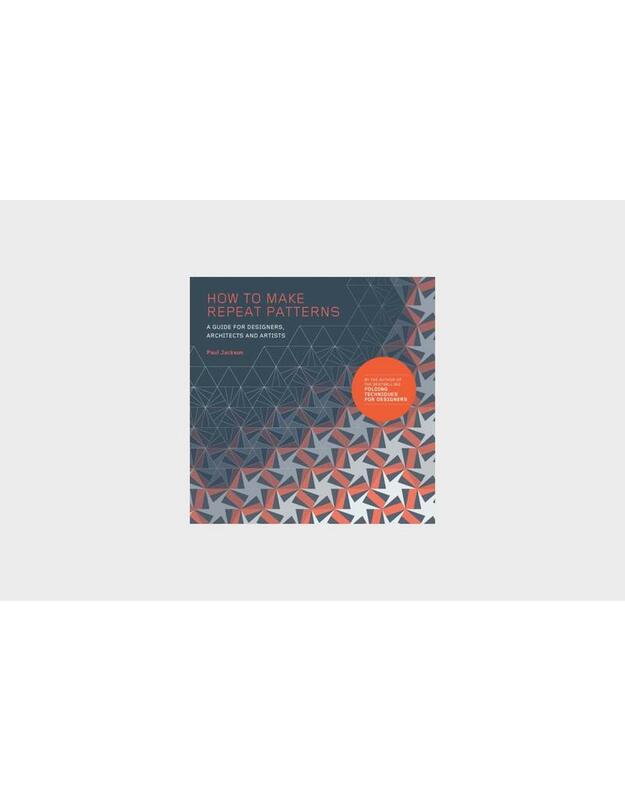 It will provide the definitive one-stop pattern-making resource for professional designers and students across disciplines, from textiles and fashion to graphic design and architecture.